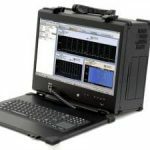 Portable computers with expansion slots offer a high performance solution to custom or low run-rate test and measurement applications. Computer based test equipment can be ready fast, and offer performance in excess of tradition equipment from test & measurement vendors. Portable PC’s are now available with massive processing power thanks to server-grade technology. Dual Xeon processors, enormous RAM capacity (up to 1TB or more of RAM) and massive SSD drives that are impervious shock and vibration have made the modern rugged portable a reliable and powerful machine. 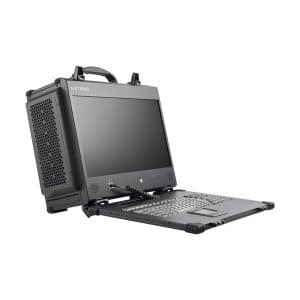 Portable computers are available with mil-spec environmental chassis. 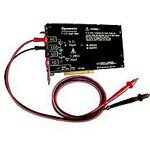 AC and DC power supplies are available, and flight certified chassis can be produced. 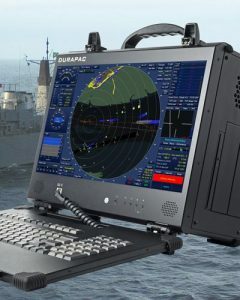 Modern transportable computers offer flexibility and performance. 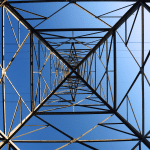 Users or program managers can configure a test set according to evolving test requirements. Application specific expansions cards are available from a myriad of suppliers and can be combined to create specialist test sets for any application. Multi-slot portable computers with massive expansion..
No longer are plug in cards only for low frequency applications. 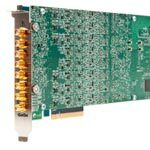 Recent advances in plug in cards mean that computer based oscilloscopes, spectrum analyzers and signal generators are all now possible. 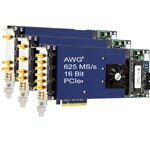 The AWG’s are fully programmable and work with Spectrum’s own SBench 6 control software as well as third party software tools such as LabVIEW, LabWindows and MATLAB..